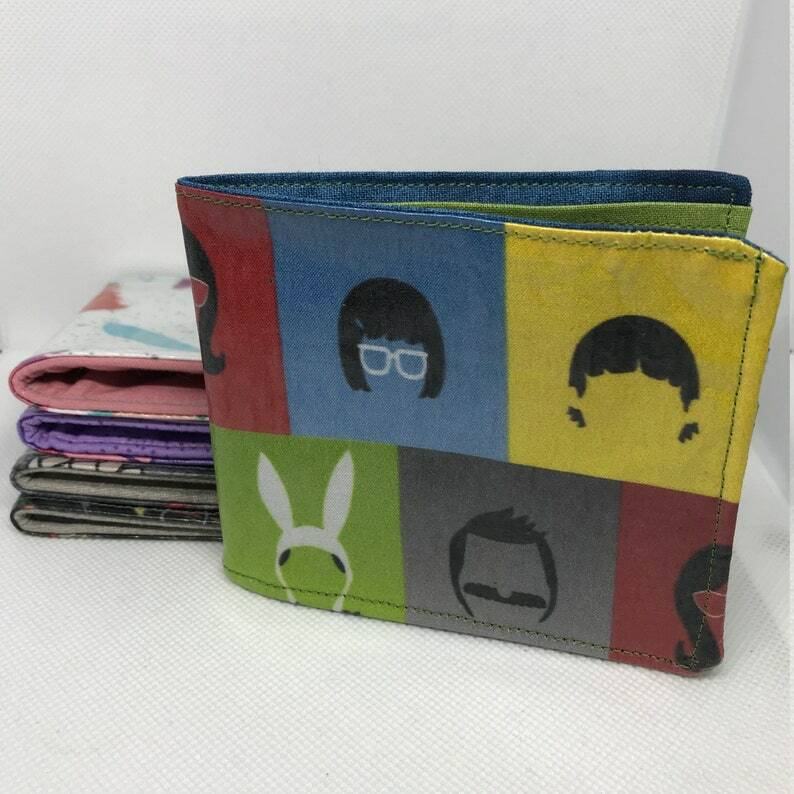 Wallets for (almost) any fandom! Bi-fold wallets for anybody: Men, Boys, Women, Girls, or Whatever! Wonderful for giving cash gifts or gift cards. Make sure to select which style you want at checkout, they are sold individually. I currently have one of each style is stock. Exterior is vinyl covered to help protect against wear and tear or color fading. Exterior is covered with vinyl.